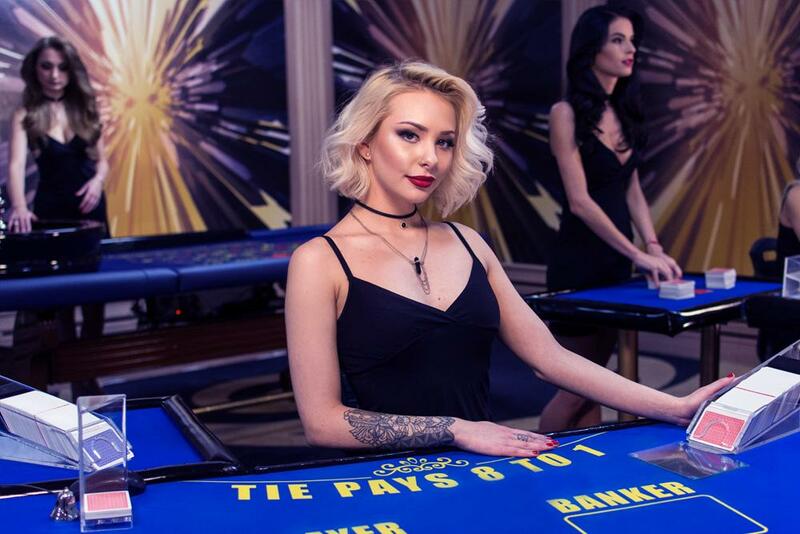 Being the Asia’s most popular casino table game, Baccarat maintains the high level of popularity in the online gaming world for its socalled high-roller players who like to play for really high stakes. 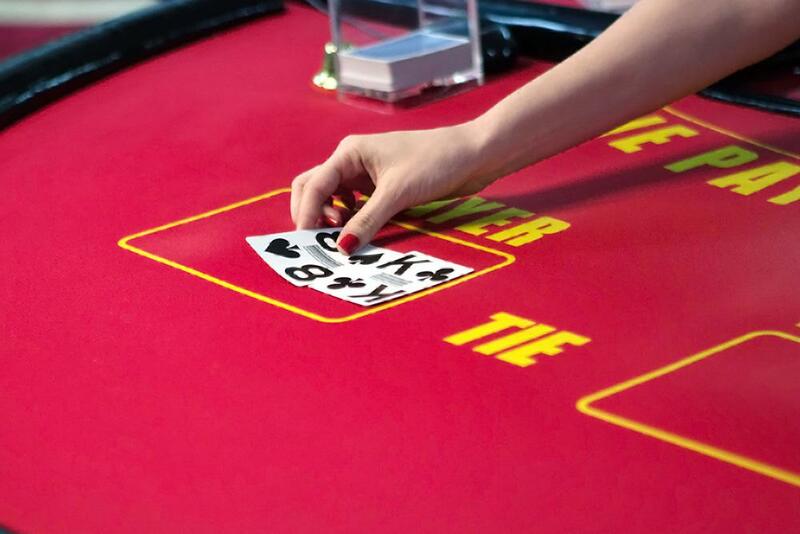 In course of Live Baccarat gameplay, players quickly sink into our endlessly dynamic, intriguing and steadily paced Live version of the game, keeping them on the edge of their sits every single game, all the way – no matter where they are. 1. In 2006 in the film “Casino Royal” James Bond should bankrupt his foe, Le Chiffre, in a game of Texas Hold’em. 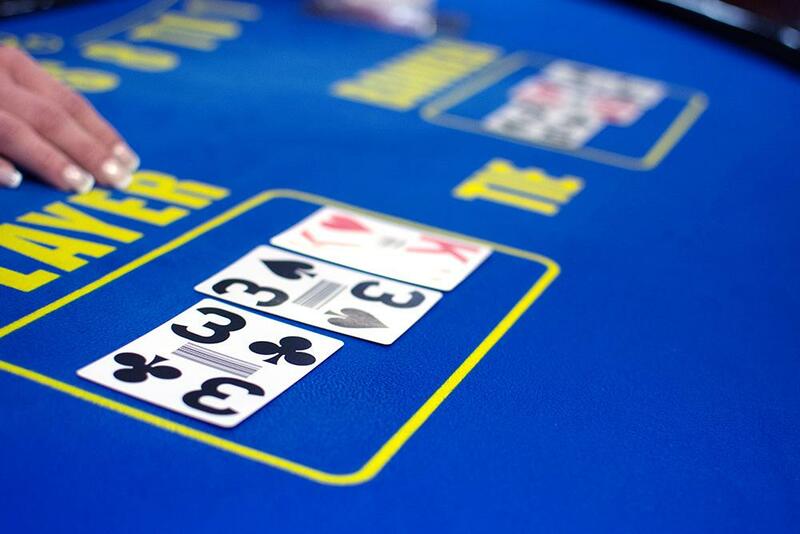 Initially, Bond’s favorite game is the classic version of Baccarat, Chemine-de-fer: he plays it in many novels by Ian Fleming, the author who created the legendary spy. 2. 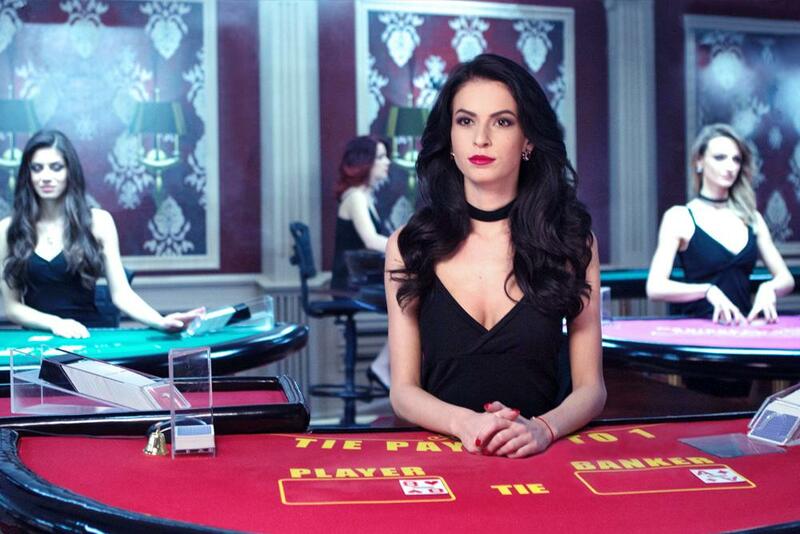 Superstition in Baccarat plays a bigger role than it does in most other casino games. Players have a number of unspoken rules and traditions, for example, players believe they can find the patterns in a game. In Chinese terms, this is the flow of the game or “chi”. That is why you see new baccarat gamblers standing back from the table and watching a few hands before sitting at the table.